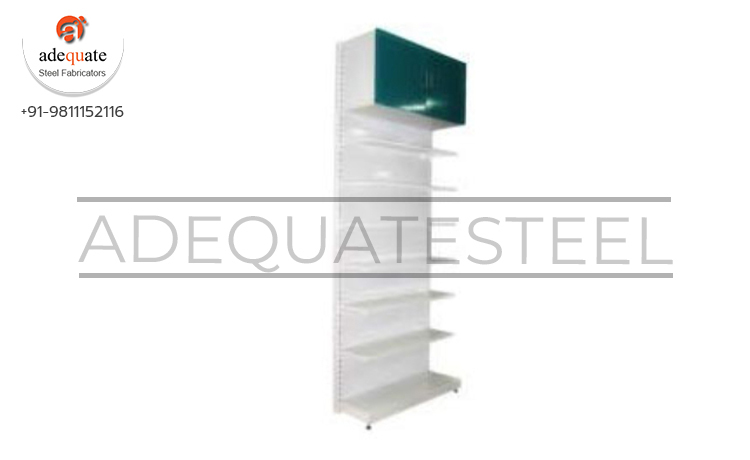 Medication stock management needs to be spot-on in the case of pharmaceutical storage systems and pharmacy racks helps in offering the best solution to maximize the space available for storage while not compromising on the limited floor space of any pharmaceutical unit. Maximizing storage and offering an effective stock management solution is the main area of concern for chemists racks manufacturers and suppliers in the present day. The work flow of the pharmacy has to be given top priority while designing a racking system for pharmaceuticals in general. The racking system must align with the workflow and must complement the same. It is pertinent to remember that the shelf life for drugs that are sold in the pharmacy come across different periods as any pharmacy in general is bound to hold both fast moving drugs as well as slow moving but yet essential drugs and medications that may be required based on the prominent and common ailments that may be present in the neighborhood or region in which the pharmacy is set up. For those stocks that have a shorter shelf life, the design has to be such that it facilitates high stock rotation without a hindrance. There are many racking systems available and Donracks offers the best that can be used across all pharmacies. These are standard choices offered by Donracks that can fit into the floor plan of any pharmacy.